Could this be the first Infinity Display for smaller pockets? The Samsung Galaxy S9 Mini appears to be incoming and despite the name it is shaping up to be a big hit for specs. The last time Samsung launched a phone of this kind was the Galaxy S5 Mini. We’ve not seen a smaller sibling Sammy smartphone since. This could be because people did want smaller, but without the cut in specs that most mini handsets meant. The Galaxy S9 Mini could buck that trend with some impressive specs. And with Apple rumoured to unleash an iPhone SE 2 soon, this answer from Samsung makes sense. According to a Geekbench listing we can expect the Samsung Galaxy S9 mini to pack in a decent 4GB of RAM, plenty for nearly every need then. This will be running an octa-core Qualcomm Snapdragon 660 CPU meaning an Adreno 512 GPU. So all very speedy, then. Few other specs were revealed which does leave the question, is this a mini or just another Samsung smartphone? We’ll have to wait and see exactly what the commercial name for this SM-G8750 turns out to be. Since the S9 is an SM-G960, this new handset isn’t far removed from that naming class. Other specs are not clear but we’re hoping for a 5-inch Infinity Display and a decent front and rear camera combo, at least. But, of course, the real appeal will be a more affordable price tag. 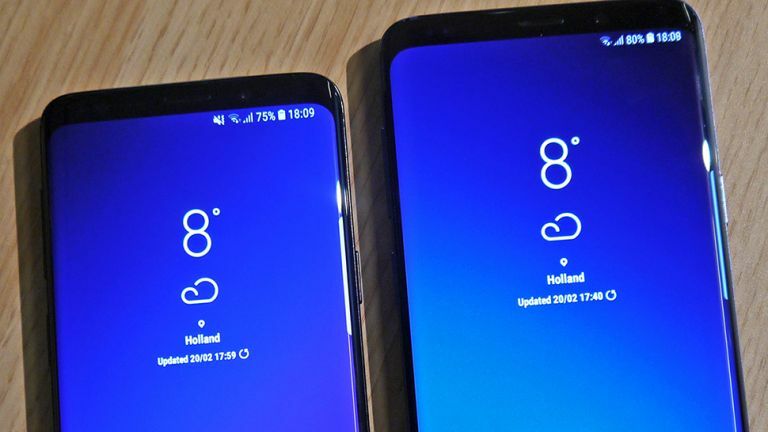 The last Mini was released three months after the flagship so if it is released, then expect the S9 Mini to appear soon.